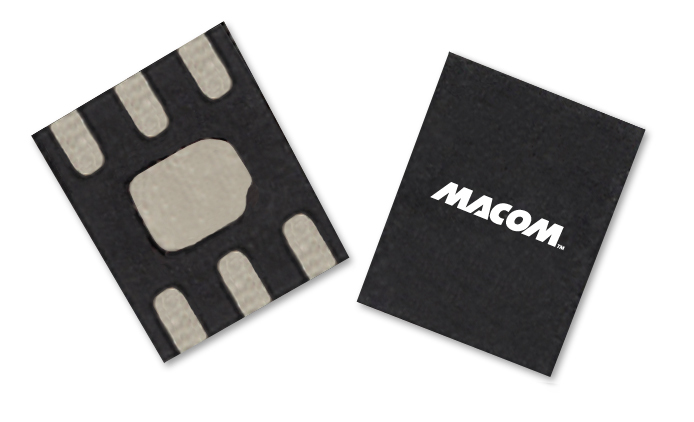 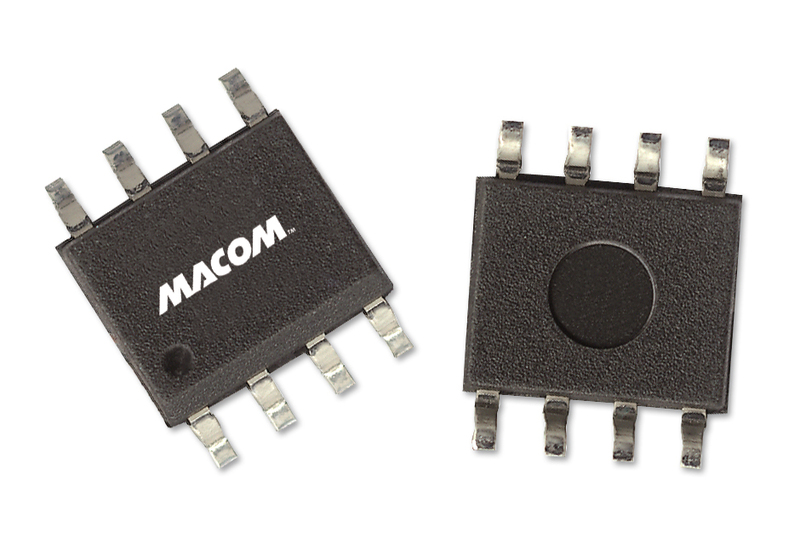 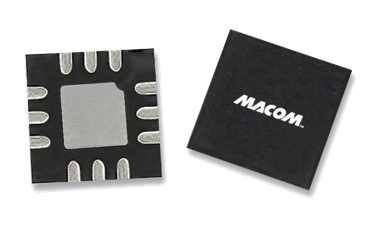 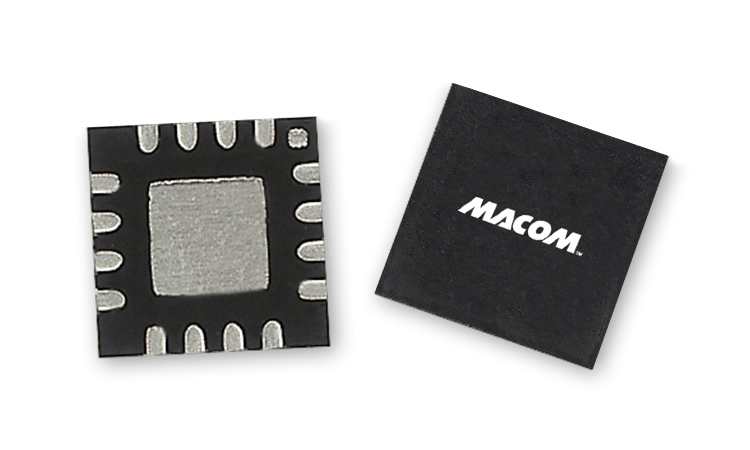 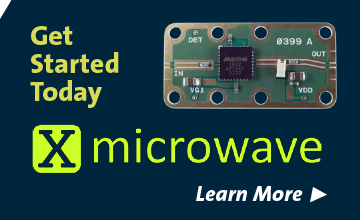 MACOM’s mixers can be used in a wide variety of applications such as modulators, phase detectors, frequency synthesizers, and converters. 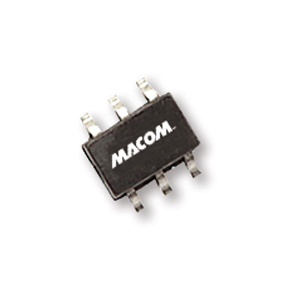 They are ideal for use in CATV head end systems and up converter applications. 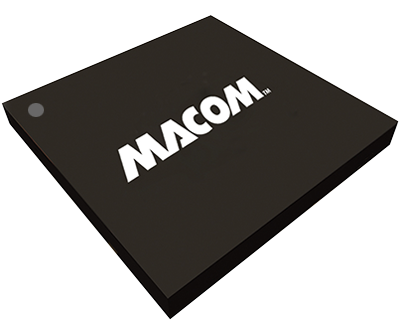 Our low cost, passive mixers are constructed using broadband ferrite balun transformers and matched silicon Schottky diodes.